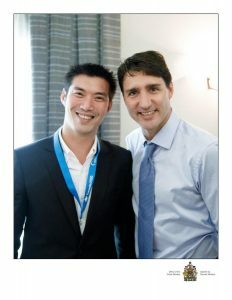 THE acting head of the new Future Forward Party Thanathorn Juangroongruangkit today (Sept. 28, 2018) posted photos of himself in the company of Canadian Prime Minister Justin Trudeau at the recent Global Progress Summit 2018 in Montreal on his Twitter page, Sanook.com reported. 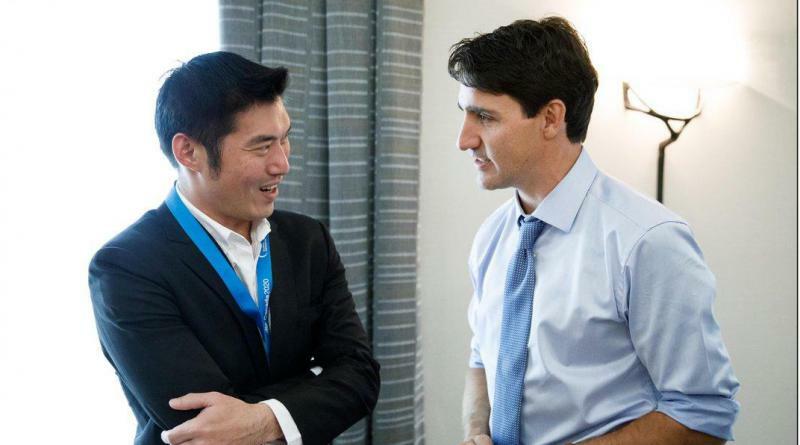 Thanathorn, who is the former vice president of Thai Summit Group, said Trudeau encouraged his party to demand the return of democracy and be successful in building up politics in Thailand. “At the Global Progress Summit I talked to Justin Trudeau, the prime minister of Canada. 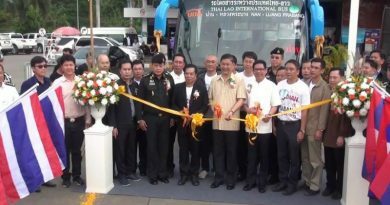 Trudeau encouraged our party and also said he is sympathetic about the task of demanding the return of democracy and building up politics in Thailand and hopes that our party is successful,” he said. According to Americanprogress.org, for the past eight years, the Global Progress initiative has brought together the founders of the global progressive movement with current and future leaders to discuss how progressives can overcome obstacles and lead a new, global progressive movement. 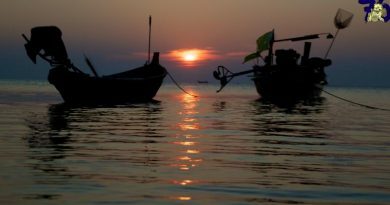 From Washington to Amsterdam, Paris to Sydney, the Global Progress initiative has led discussions with world leaders, intellectuals, activists, and like-minded think tanks to shape a progressive agenda for the 21st century.